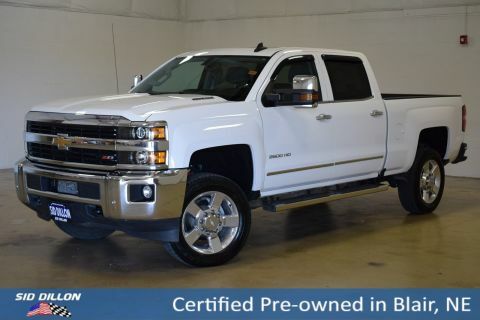 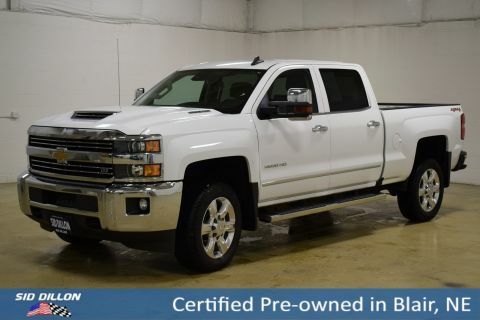 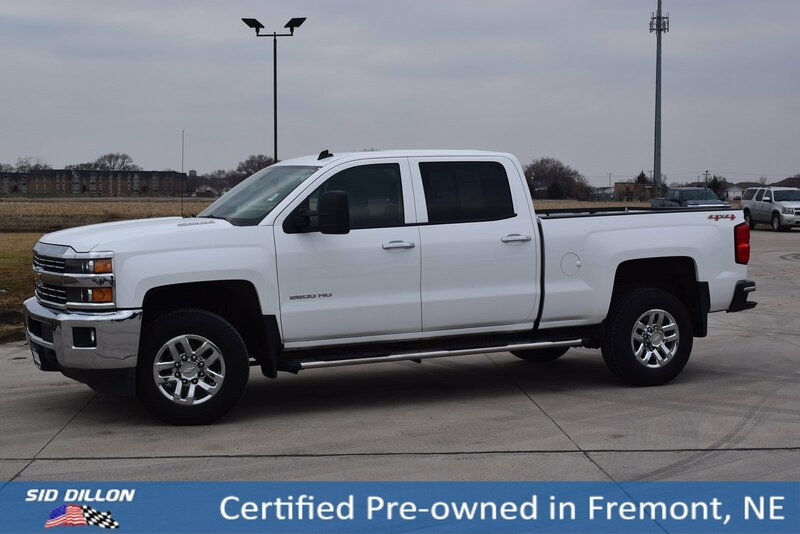 Come see this 2015 Chevrolet Silverado 2500HD LT while we still have it in stock! 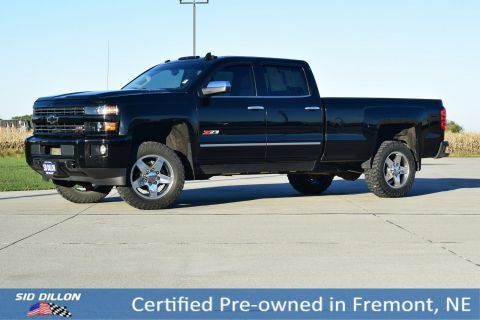 SUSPENSION PACKAGE, STANDARD includes 51mm twin tube shock absorbers and 33mm front stabilizer bar (STD), LT PLUS PACKAGE includes (UG1) Universal Home Remote, (UD7) Rear Park Assist, (JF4) power adjustable pedals and (C49) rear-window defogger, LT CONVENIENCE PACKAGE includes (AG1) driver 10-way power seat adjuster with (AZ3) bench seats only, (BTV) Remote vehicle starter system, (UVC) Rear Vision Camera, (C49) rear-window defogger, (KI4) 110-volt power outlet, and (T3U) fog lamps (Includes (CJ2) dual-zone automatic climate control, (IO5) Chevrolet MyLink 8 Diagonal Color Touch audio system. , WHEELS, 18 (45.7 CM) FORGED POLISHED ALUMINUM includes 18 x 8 (45.7 cm x 20.3 cm) steel spare wheel., WHEEL, 18 X 8 (45.7 CM X 20.3 CM) FULL-SIZE, STEEL SPARE, UNIVERSAL HOME REMOTE, TRANSMISSION, ALLISON 1000 6-SPEED AUTOMATIC, ELECTRONICALLY CONTROLLED with overdrive, electronic engine grade braking and tow/haul mode, TRAILERING WIRING PROVISIONS, FOR CAMPER, FIFTH WHEEL AND GOOSENECK TRAILER is located at the rear of the pickup box attached to the rear frame cross member, TRAILERING EQUIPMENT Trailering hitch platform 2.5 with a 2.0 insert for HD, 7-wire harness with independent fused trailering circuits mated to a 7-way sealed connector to hook up parking lamps, backup lamps, right and left turn signals, an electric brake lead, battery and a ground, The trailer connector also includes the 4-way for use on trailers without brakes - park, brake/turn lamps, TRAILER BRAKE CONTROLLER, INTEGRATED.